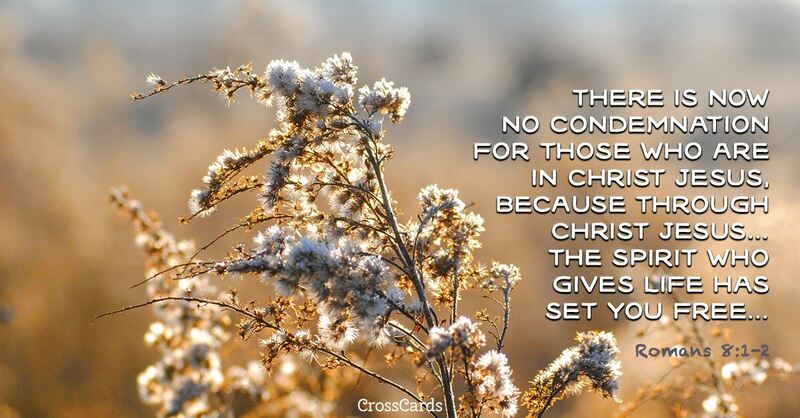 Send this FREE Romans 8:1-2 eCard to a friend or family member! 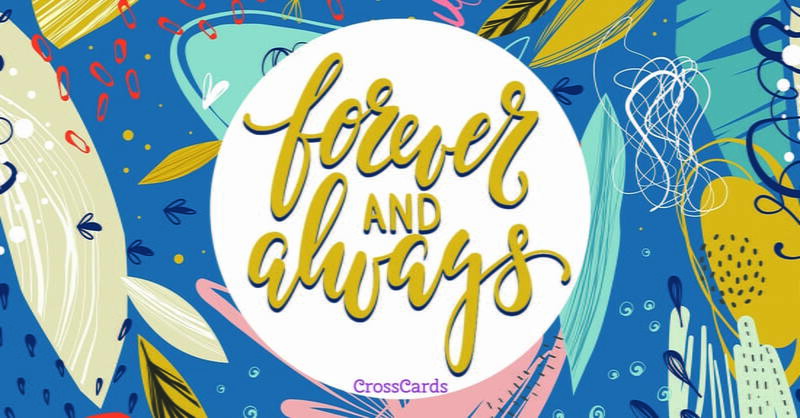 Send free Encouragement ecards to your friends and family quickly and easily on CrossCards.com. 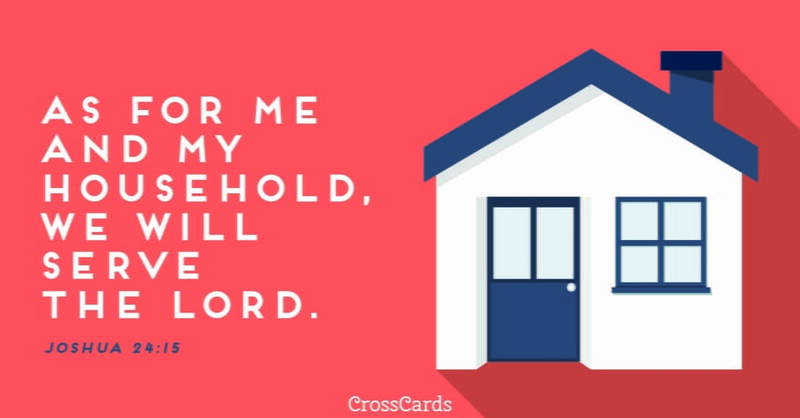 Share an animated Encouragement eCard or a cute and funny ecard with your family and friends, it’s easy! 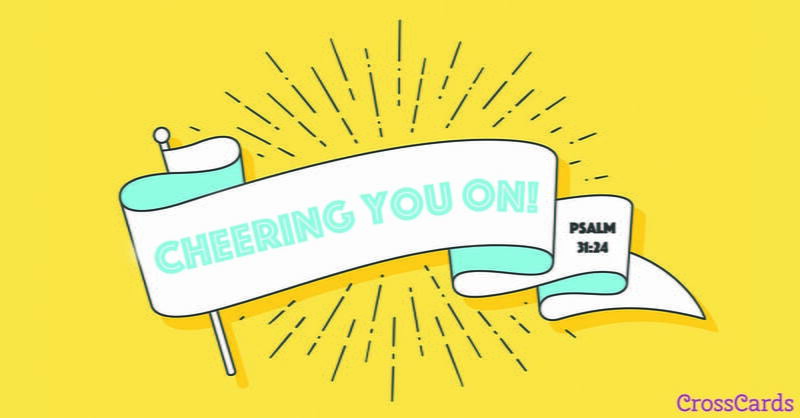 Find that perfect Encouragement card, add a personalized message, then press send! 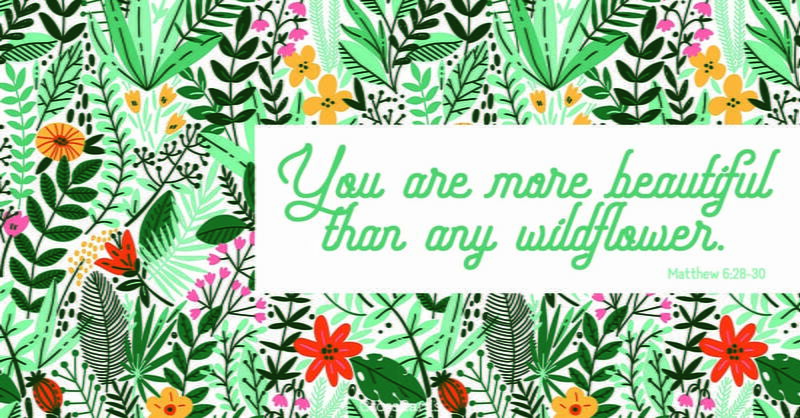 That's all it takes to brighten the day of a friend with a FREE eCard! 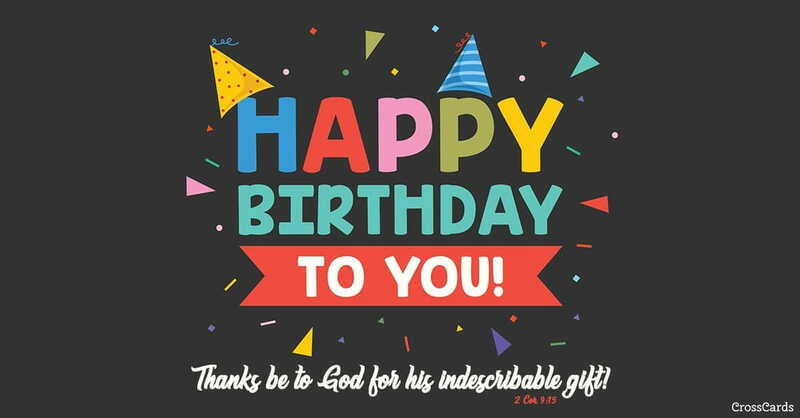 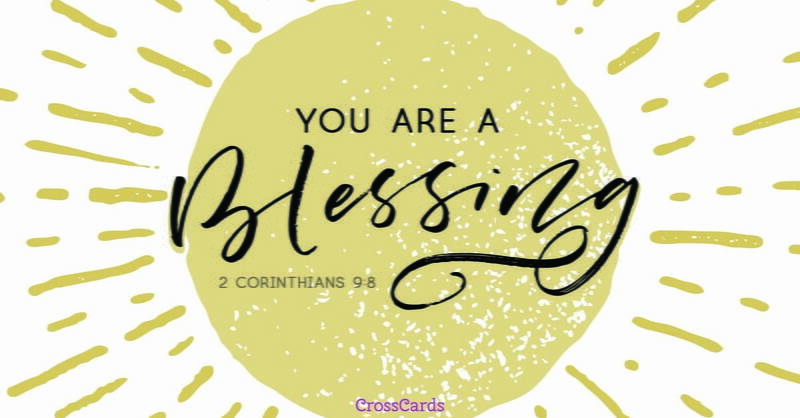 CrossCards.com – Free Christian inspired online greeting cards.